- SiP's Ozone eliminates mold, algae, viruses and bacteria in an enclosed environment, 365 days a year. 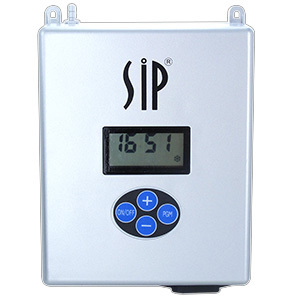 SiP uses a totally natural, chemical-free technology that converts Oxygen to Activated Oxygen Ozone. Ozone is an all-natural way to purify drinking water.